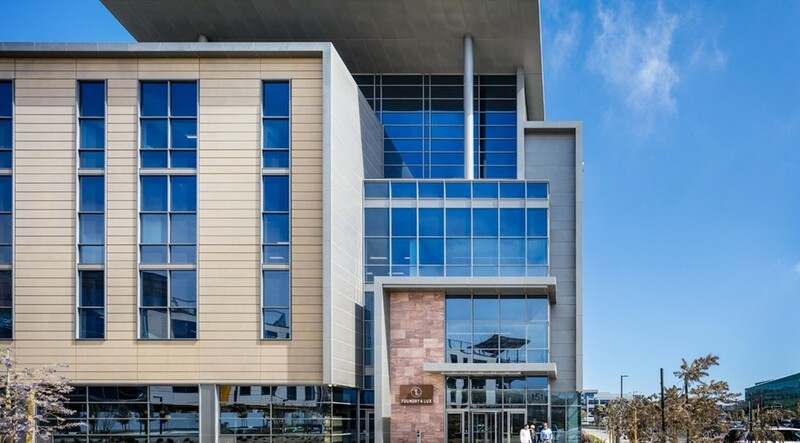 The HCP tenant, Denali Therapeutics moved into the the Cove at Oyster Point. 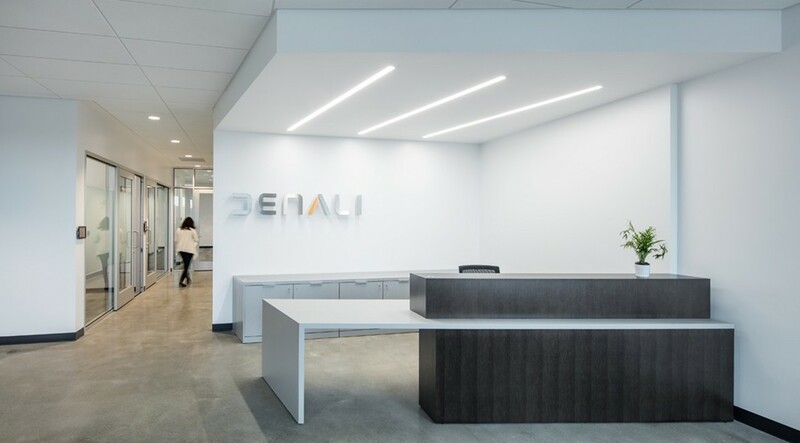 HCP aimed to provide their tenant with a highly functional and effective space for Denali to grow their company beyond their current needs. 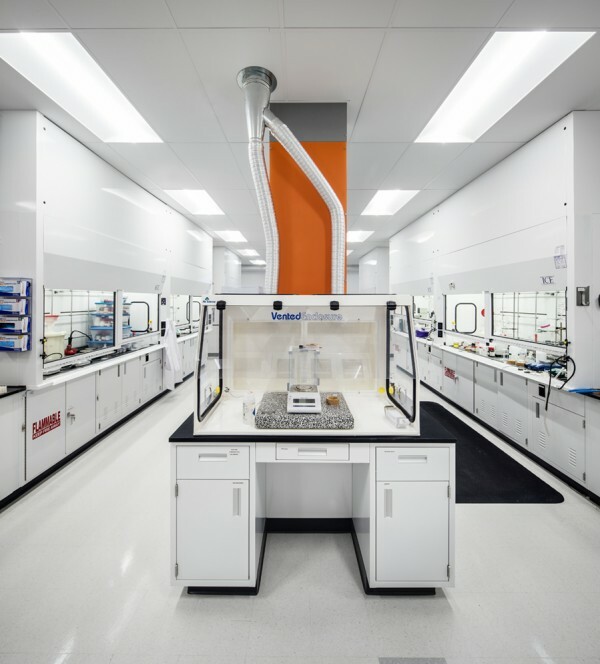 The new space supports Denali’s reserach into Neurodegenerative diseases, with labratory zones including a vivarium accompanied by chemistry, biology and tissue culture labs. 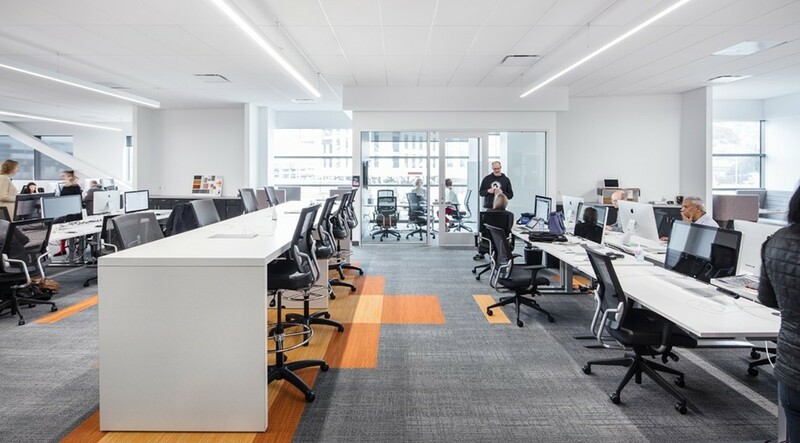 The open office space with unassigned desks allows for maximum user flexibility.